The government of Vanuatu says that evacuation of Ambae Island will begin this week. The compulsory evacuation order was issued late last week as ash from the eruption of the Manaro volcano buried houses, killed crops and polluted water supplies. Worldwide interest in the eruption of Kīlauea remains high, as lava flows continue to destroy buildings and reshape Hawaiʻi Island. 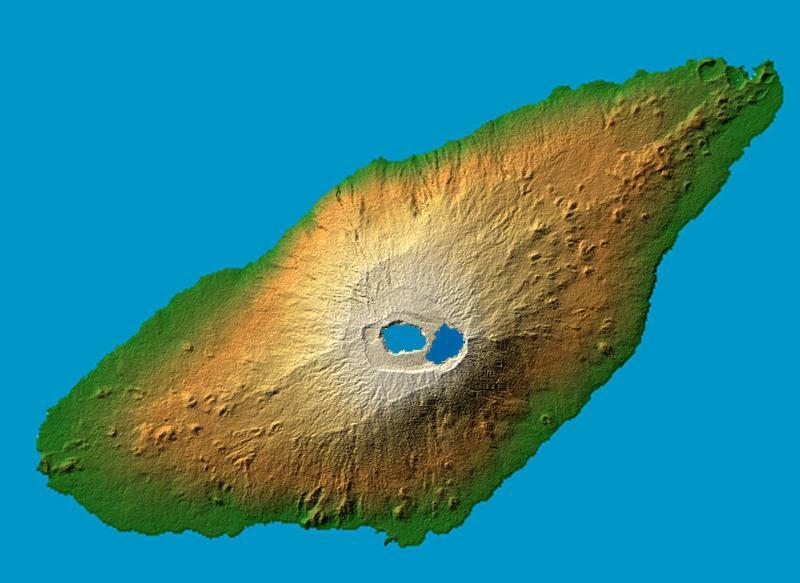 Less attention is focused on Ambae Island in Vanuatu, where the Manaro volcano has been erupting on and off for more than ten months. Last week, we heard about a report from Australia’s Fairfax Media that preliminary talks were underway between China and Vanuatu for a military base in the Pacific Island nation. Vanuatu’s ambassador denied it, then the Foreign Minister denied it, and yesterday, Vanuatu’s Prime Minister denied it. We have more from Neal Conan in today’s Pacific News Minute. 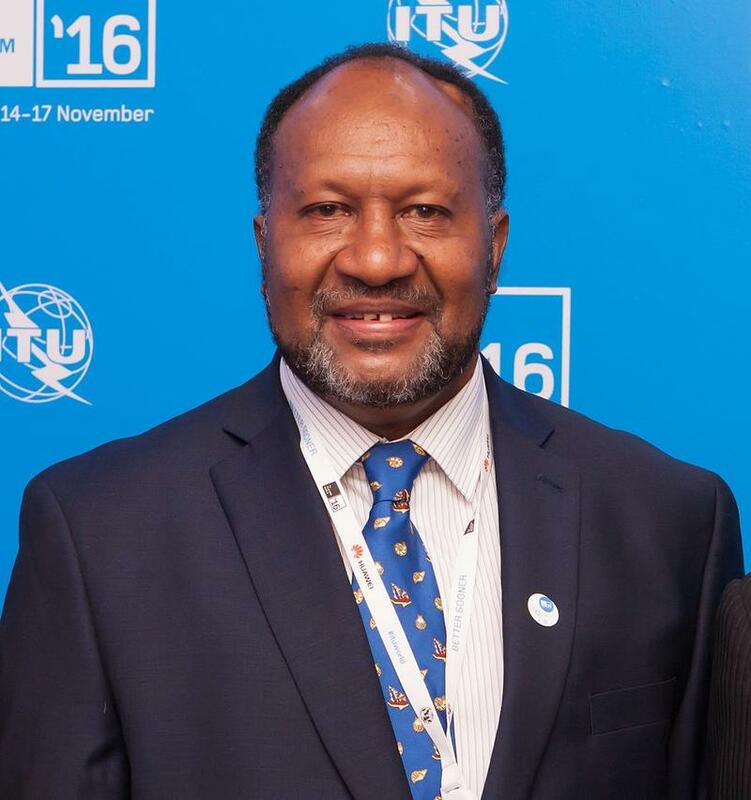 The prime minister of Vanuatu has promised that everyone evacuated from the island of Ambae will return to the island. All 11,000 residents fled as the Monaro volcano threatened to erupt and could face months in makeshift shelters. We have more from Neal Conan in today's Pacific News Minute.